Footwear play an important role to improve your class because if we check ourselves out then we are also the ones who when see someone just only concentrate on their dress but also the shoes and the whole look then how come we think that no one will notice our footwear, so it’s ok to wear any unmatched shoes from outfits blah blah. I think ladies don’t need to know all this because they already are so conscious about their head to toe dressing whether it’s about dressing their body or face or hairs or feet. So, here we go with another latest collection of shoes. 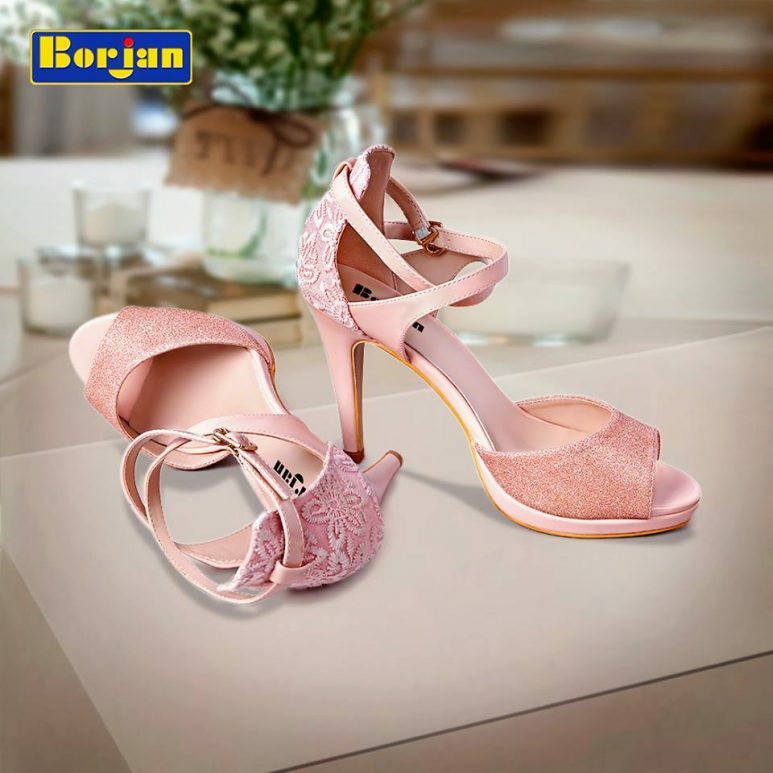 Few famous shoe brand are seen launching their latest summer footwear collection for beautiful ladies; Borjan shoes are also one of them. 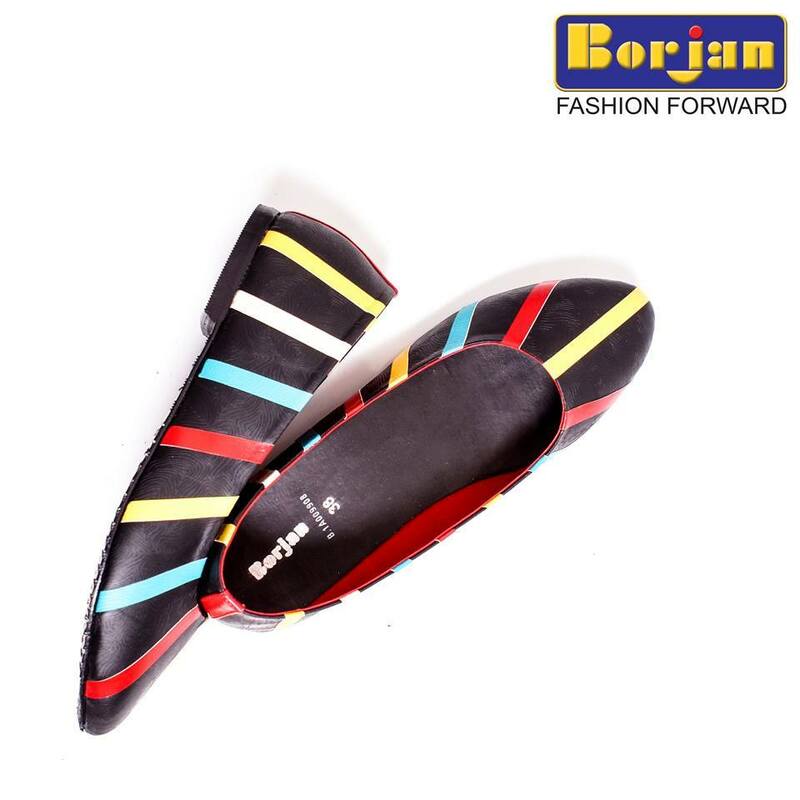 Borjan has launched its latest styles of shoes that are available in its outlets all around the country. 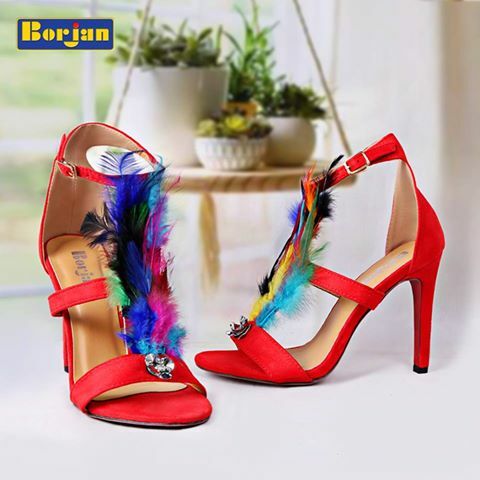 Today we will feature the Festive Collection Borjan Latest Fashion Shoes Footwear Designs 2017. Borjan is another old famous name in Pakistan best shoes brand. There are more than 73 outlets of Borjan in 50 cities of Pakistan that shows the popularity of the label. Still, people want it to be available at some more places to fulfil their Borjan shoe demands. It has become Pakistan’s largest footwear brand. By the time, the brand keeps on launching its men, as well as women footwear collections. 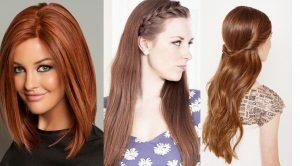 The brand always provides with long lasting stuff manufactures in high quality while not neglecting the latest trends; it has always introduced something dissimilar to others, and uniqueness is all that ladies these days want. Borjan “Lead the Fashion” comes up with exciting new arrivals of women casual and formal shoes, which comprises of amazing designs, styles and patterns. 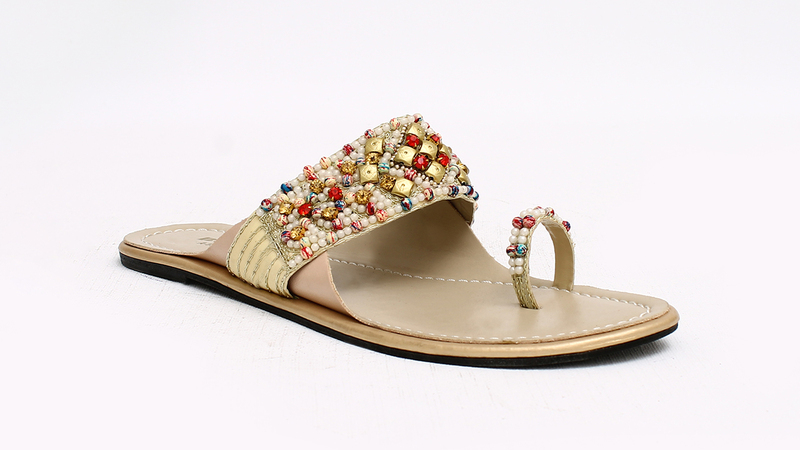 The series includes latest fashion sandals, pumps, heels, stilettos, ventilator shoes, fancy flats, chappals and much more. The theme of this assortment is “Walk the Fashion”. There is an amazing quotation; You can;t buy happiness, but you can buy a beautiful pair of shoes. Give a lady a right pair of footwear, and she will conquer the world. All these quotations tell us that the right footwear is really essential in any girl’s life. Get hurry choose your favourite piece this season with Borjan and make a statement for any party, wedding or an evening. 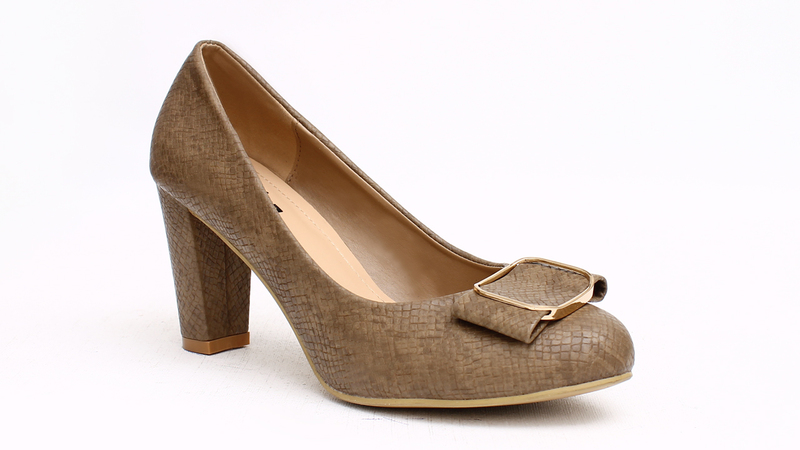 You can wear them at as party wear, formal wear and casual wear. It always maintains its commitment to comfort, style, and quality and in the similar way it has recently launched its ladies footwear collection that compromises of latest chic designs of beautiful summer footwear. In this collection, real smart and stylish designs introduced for various age and height categories of ladies. 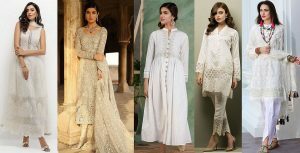 Come on ladies, maintain and built your class by wearing Borjan latest Summer Spring Festive Collection 2017 for women. 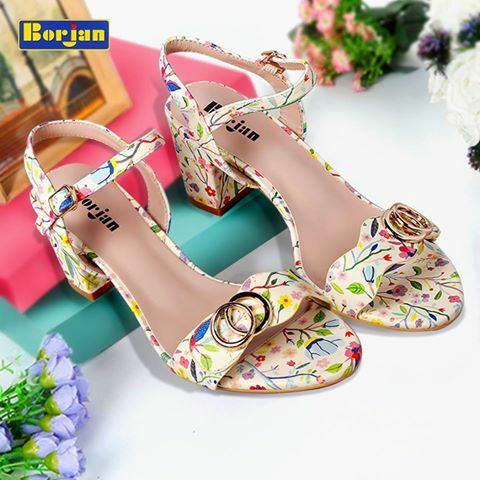 All of these shoes are comfortable and stylish, floral and digital prints on shoes will give an extremely sophisticated look to your personality. 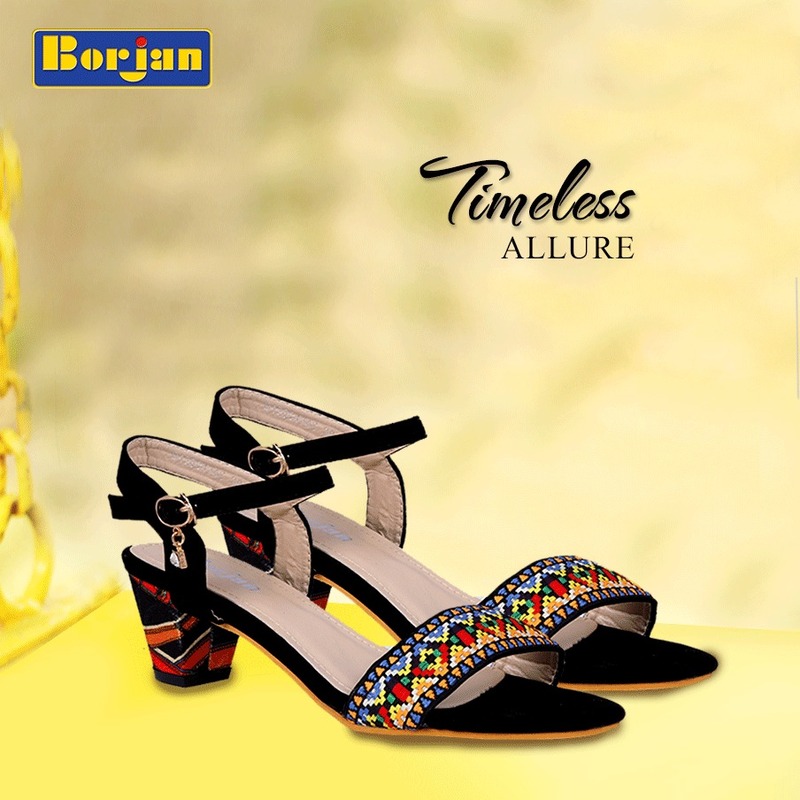 Model & Actor “Mehwish Hayat” featured the exquisite designs of this latest summer footwear collection by Borjan. Here below, I have posted images of this shot where you can view these elegant shoes & come to know that no words are enough for this pretty footwear. 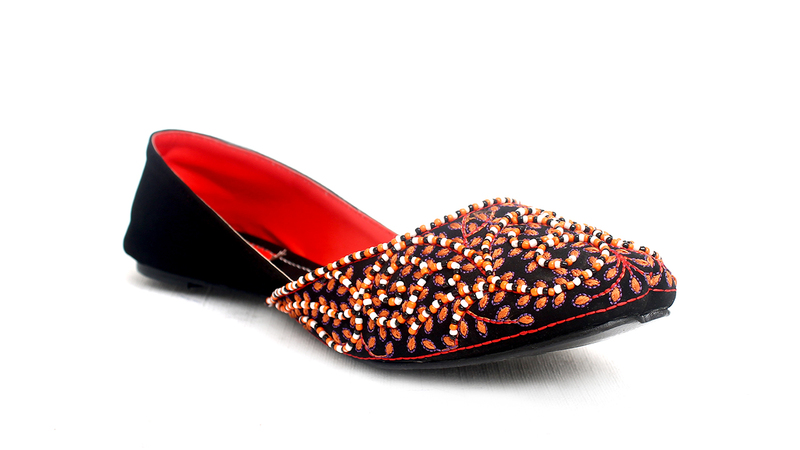 Have a look at the below-posted image gallery and get inspired by the hottest designs of ladies footwear for ladies!